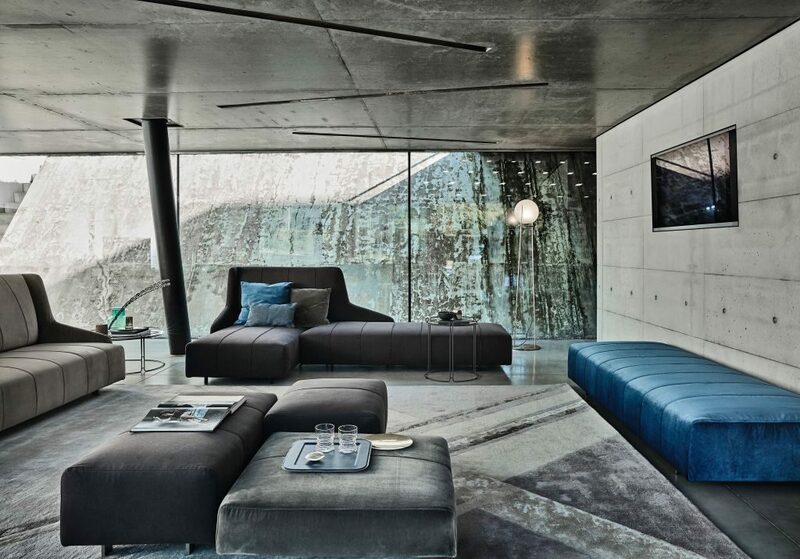 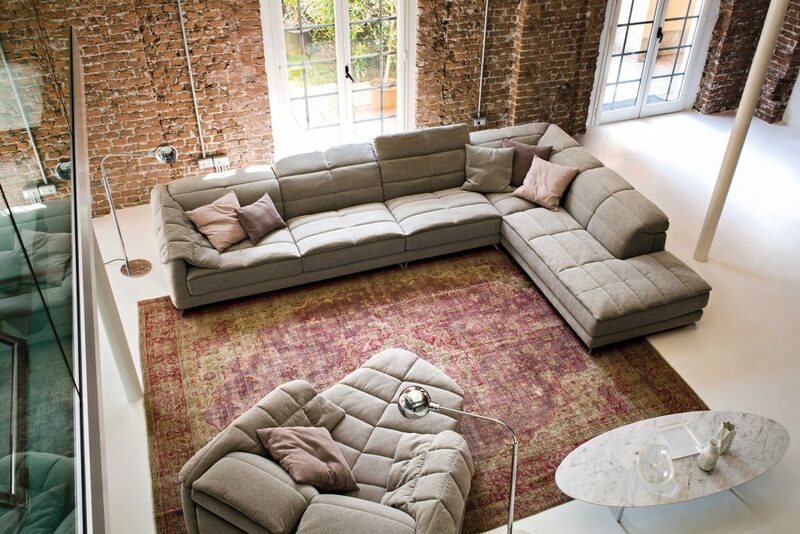 Sofas, armchairs, beds and accessories. 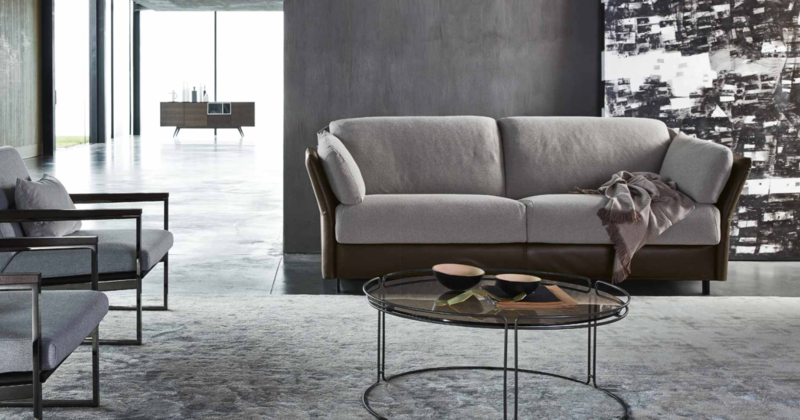 The Ditre Italia collections offer a wide range of products, with a unique and recognizable character. 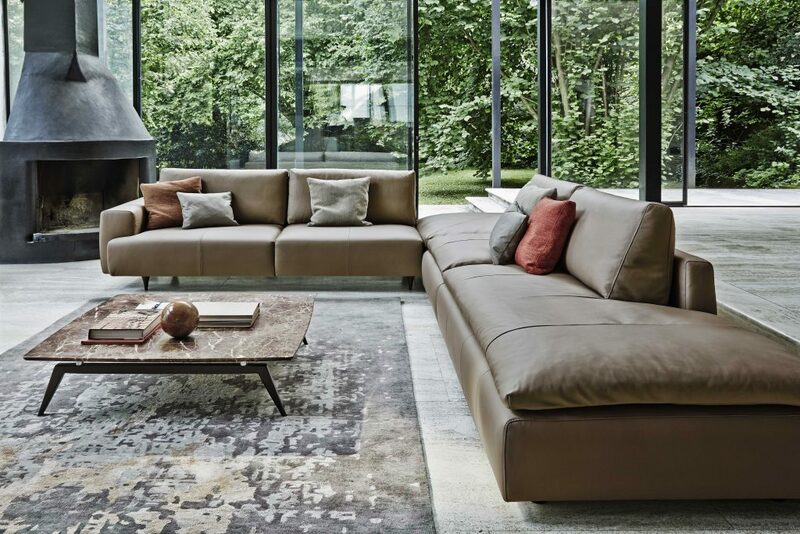 The continuous aesthetical and technical research and the careful selection of finishing, from leathers to fabrics, feature the entire Ditre Italia, providing different solutions for any type of project requirement and personal taste.